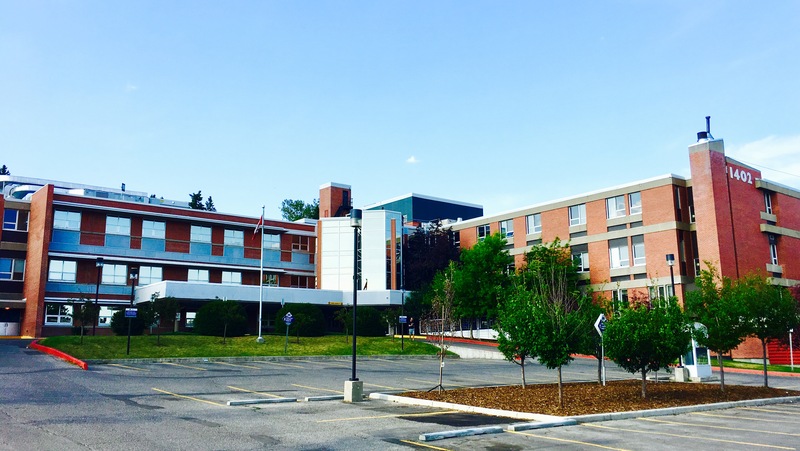 Ora Dental, located conveniently one block from SAIT C-train Station in the Riley Park Health Centre in Calgary. We are committed to your smile for beauty, comfort and overall health. 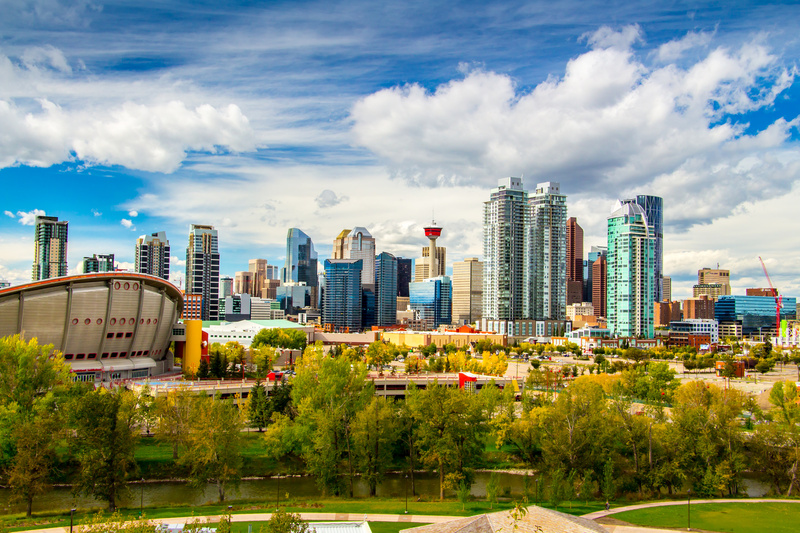 Ora Dental serves Calgary central and Calgary NW communities, including Hillhurst, West Hillhurst, Sunnyside and Kensington. Dentist Dr. Johnny Chun and his team are focused on providing gentle, personalized care in a calm, professional dental setting. We treat our patients like family. Ora Dental is here for your regular dental cleanings and a wide array of affordable dental treatment services including oral cancer screenings, composite fillings, root canals, extractions, dentures, crown and bridge, veneers, whitening, Invisalign clear braces and Implants. We are your guides in effective dental care to keep your smile healthy for a lifetime. Have questions or special concerns? Please come in and tell us about it. We can answer your questions and put together an oral health treatment plan that works for you. We accept new patients and welcome dental emergency patients. Ora Dental accepts most dental insurance plans and will provide direct billing to your dental insurance provider. Ora Dental follows the Alberta Dental Fee Guide.